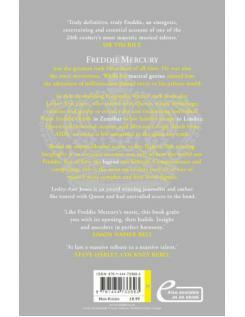 This is the definitive biography of Freddie Mercury, written by award-winning rock journalist Lesley-Ann Jones, who toured widely with Queen and formed lasting friendships with the band. 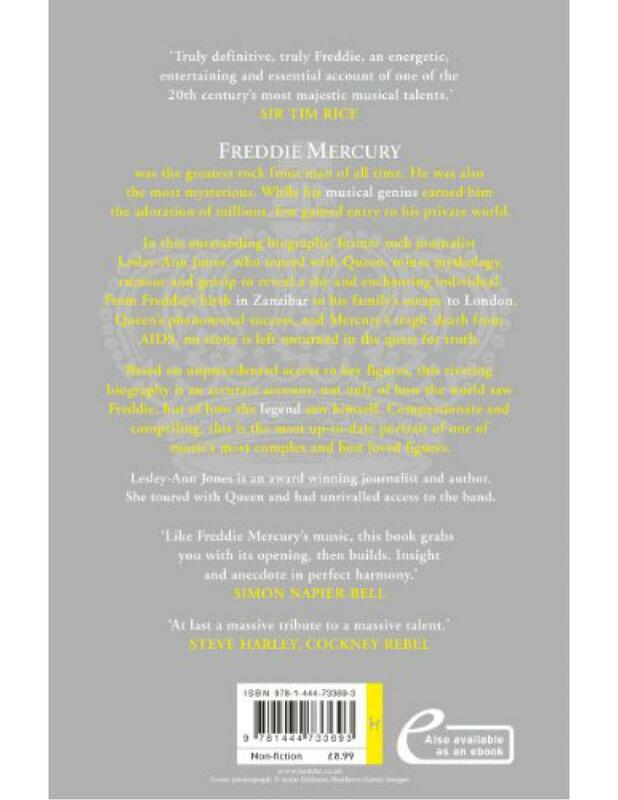 Now, having secured access to the remaining band members and those who were closest to Freddie from childhood to death, Lesley-Ann has written the most in-depth account of one of music's best loved and most complex figures. 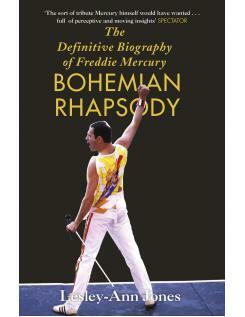 Meticulously researched, sympathetic, unsensationalised, the book focuses on the period in the 1980s when Queen began to fragment, before their Live Aid performance put them back in the frame. In her journey to understand the man behind the legend, Lesley-Ann Jones has travelled from London to Zanzibar to India. 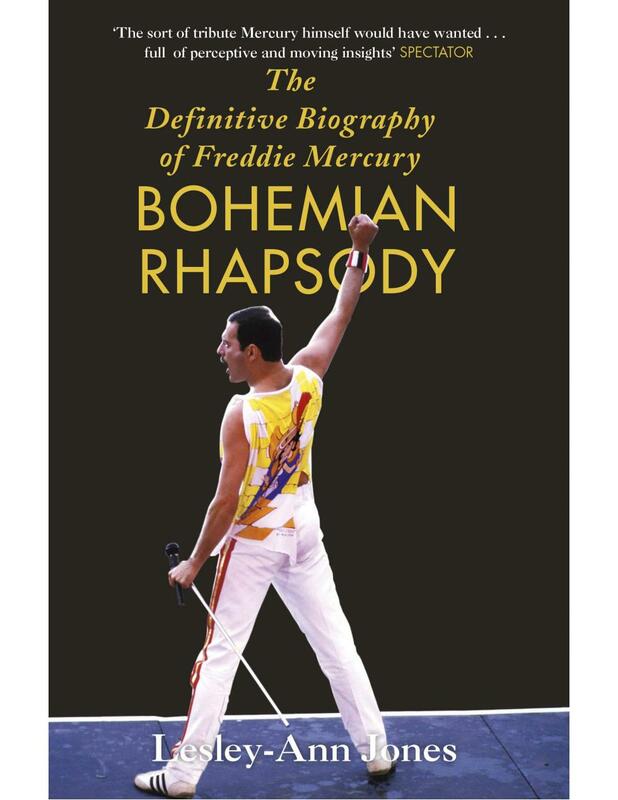 Packed with exclusive interviews and told with the invaluable perspective that the twenty years since Mercury's death presents, Bohemian Rhapsody is the most up-to-date portrait of a legendary man.